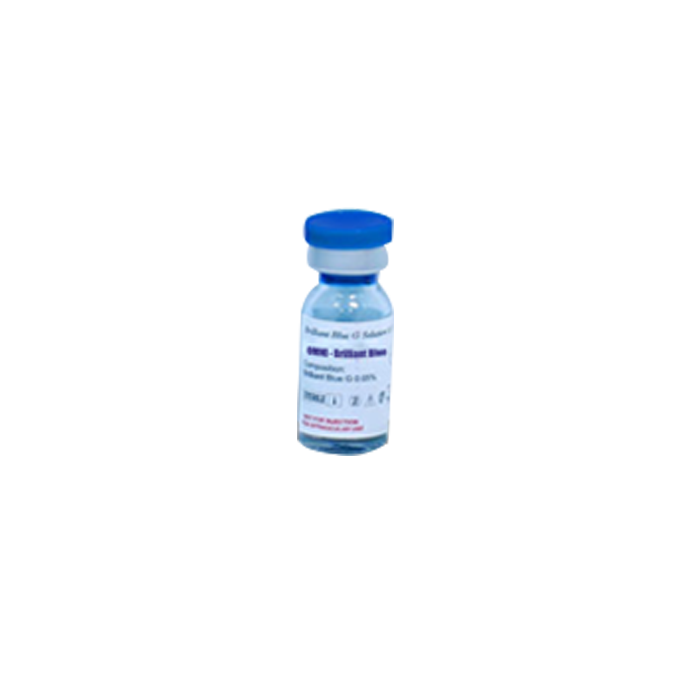 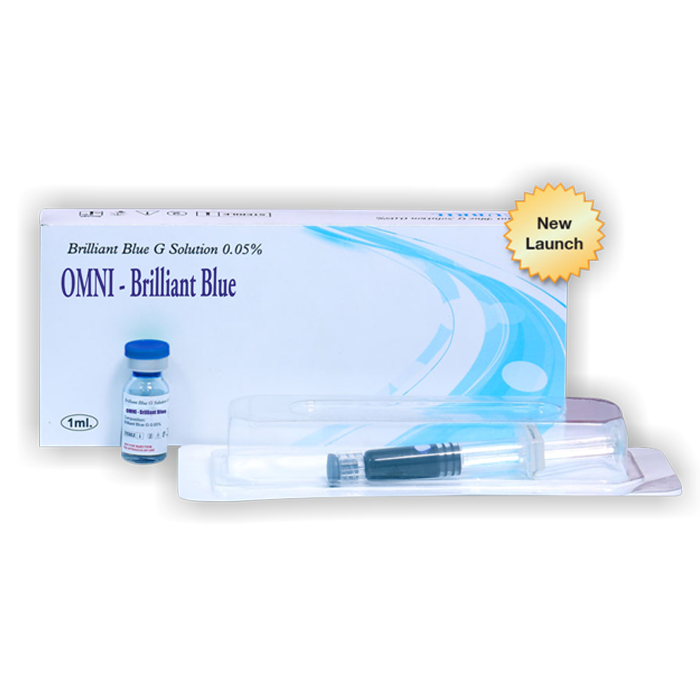 OMNI BRILLIANT BLUE is a sterile, pyrogen free blue coloured aqueous solutio. 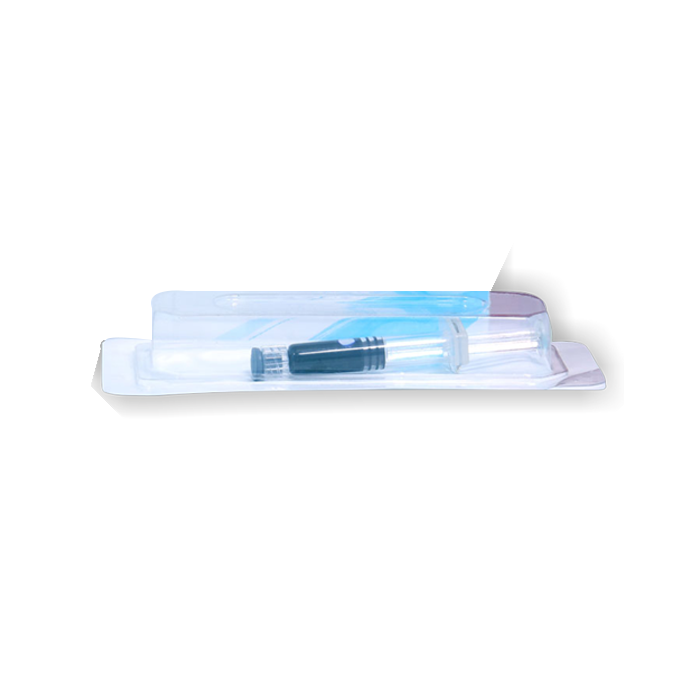 It selectively stains the ILM to facilitate the complete peeling, required to repair macula holes during the retinal surgery. 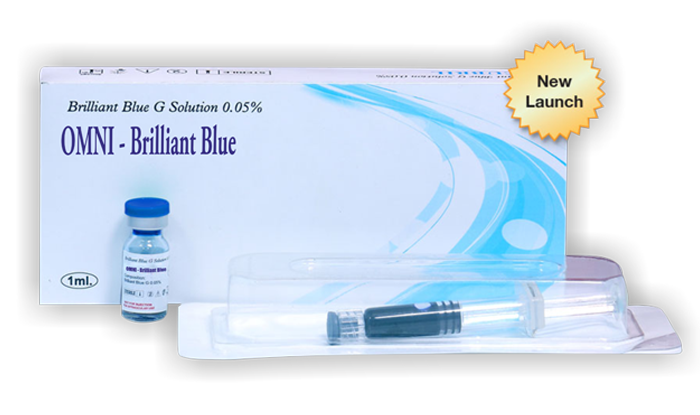 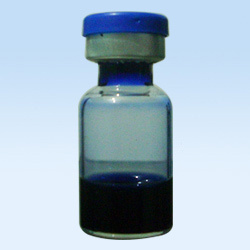 It is a ready to use solution with a concentration of 0.05% w/v Brilliant Blue in a buffered solution.